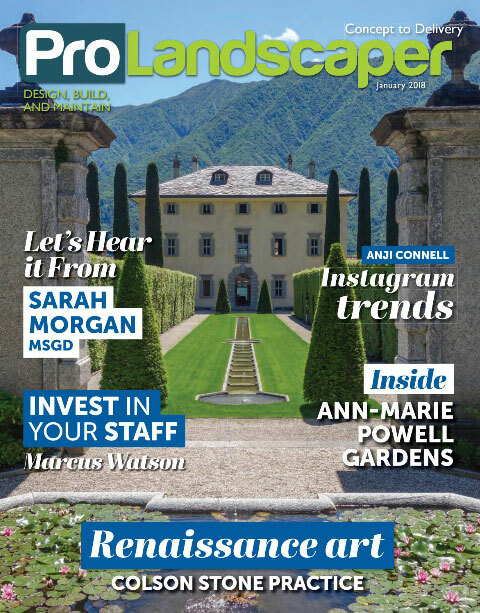 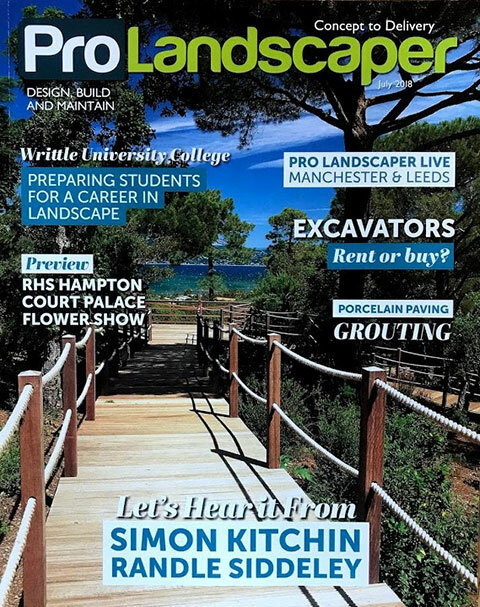 Rae shares her love of horticulture in the July 2018 issue of Pro Landscaper Magazine. 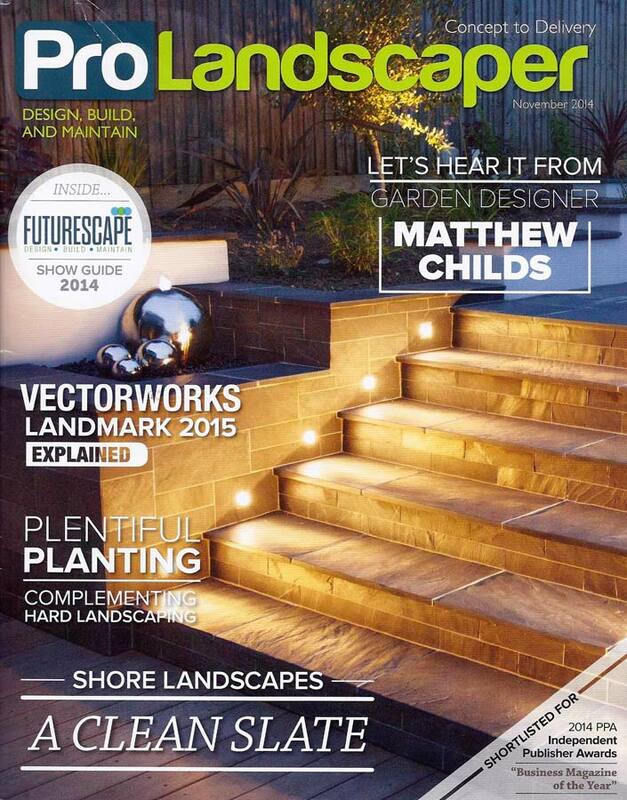 Rae is interviewed about her life, career and inspirations in Pro Landscaper Magazine. 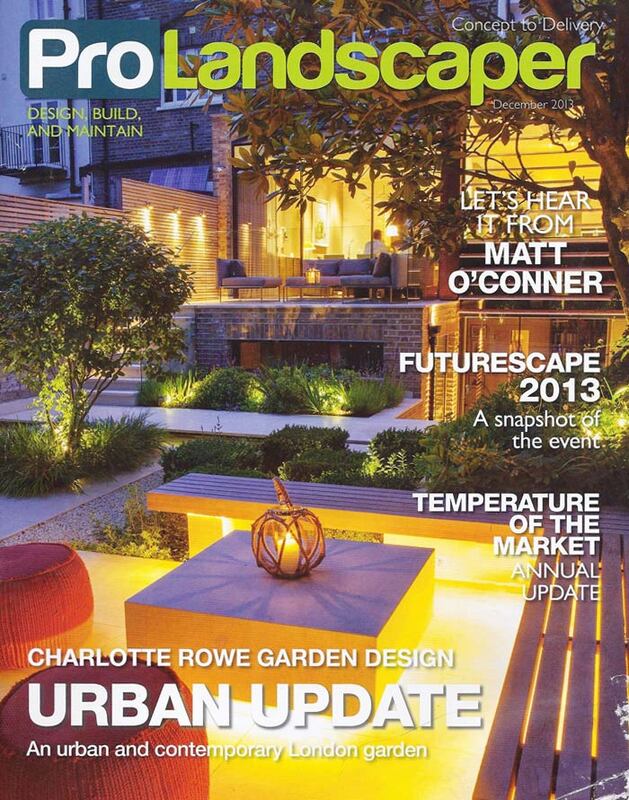 Rae's 'Breath of Fresh Air' garden for The Abbeyfield is featured in the July issue of Pro Landscaper Magazine. 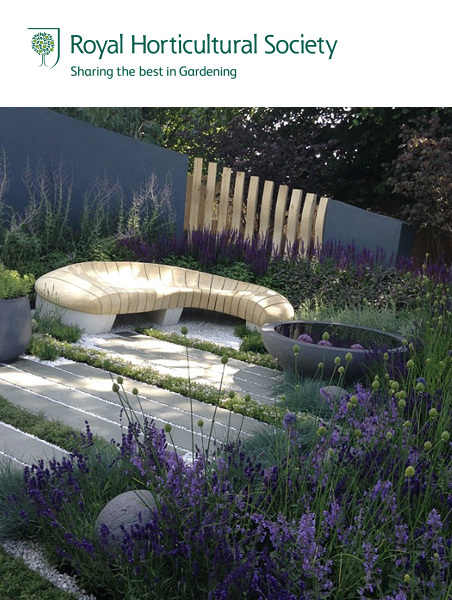 Rae's Healing Urban Garden has won a Silver Gilt award at RHS Hampton Court. 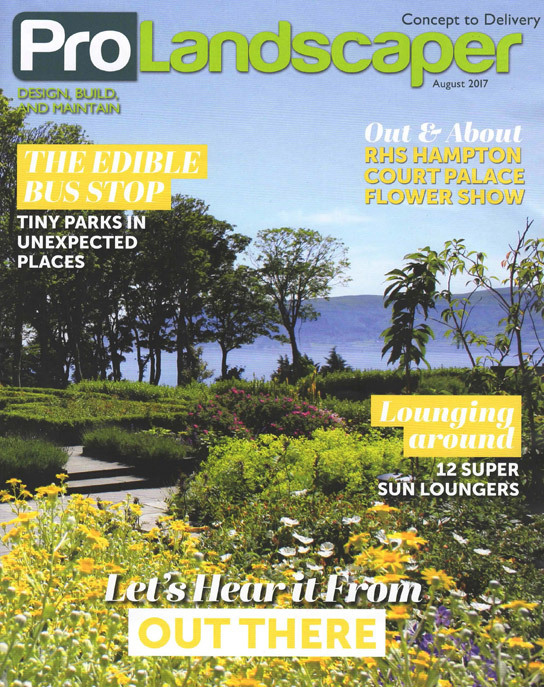 Rae's Healing Urban Garden was featured in The Telegraph's glimpse of the top attractions. 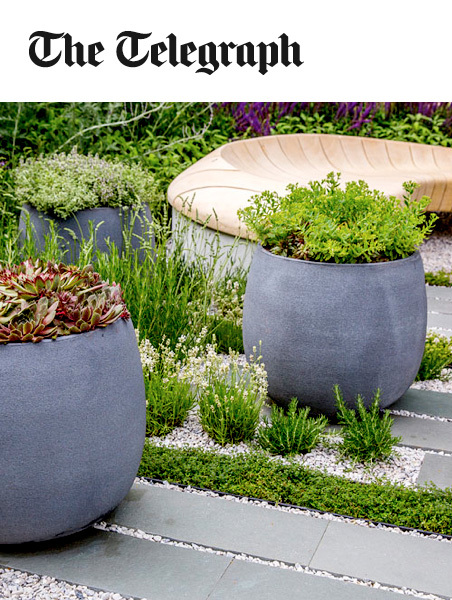 Rae's 'HUG' RHS Hampton Court show garden was featured in Country Living's online magazine. 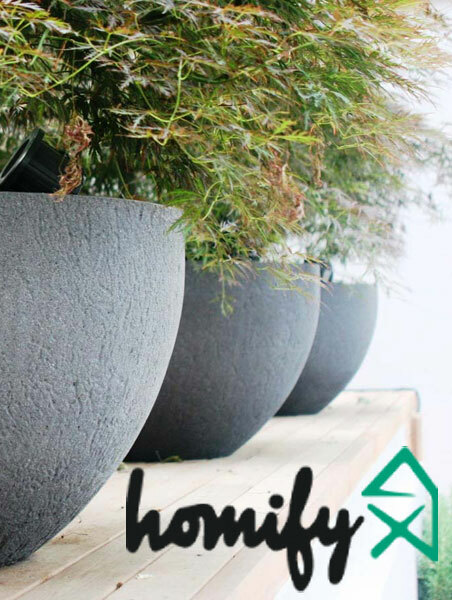 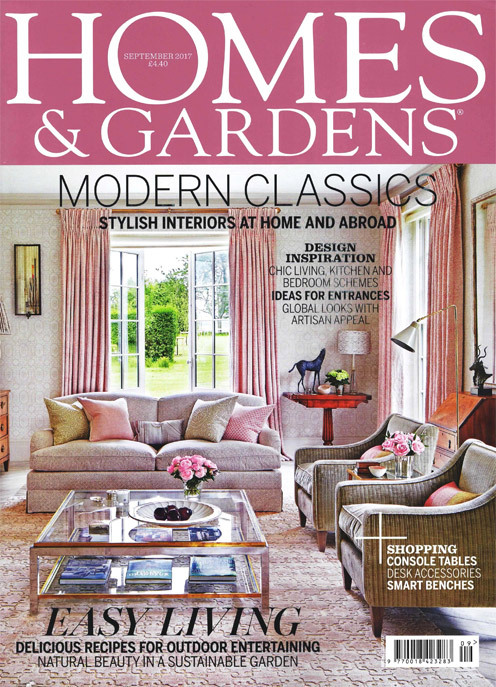 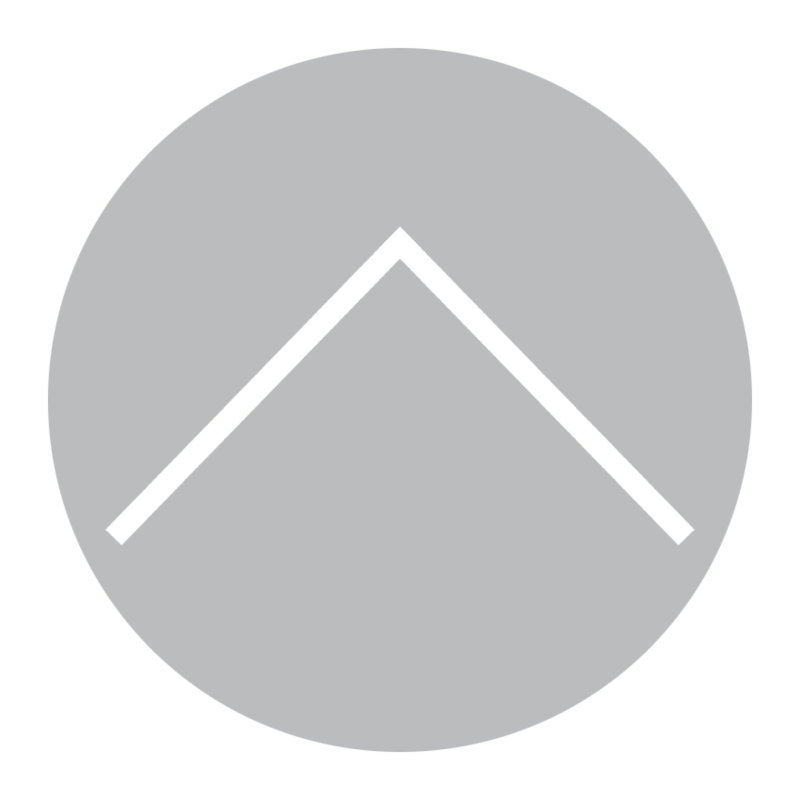 Rae's work is featured in this issue of Homify's online magazine. 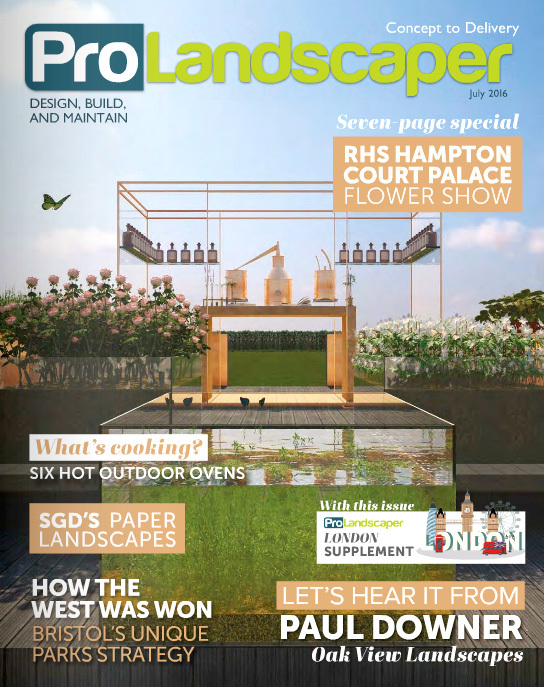 Rae joined a panel of leading plant experts at FutureScape 2014. 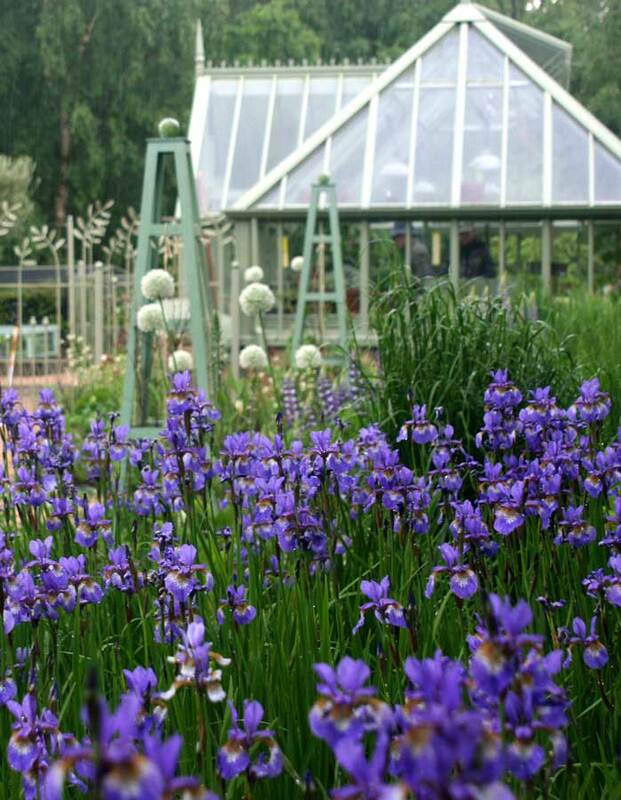 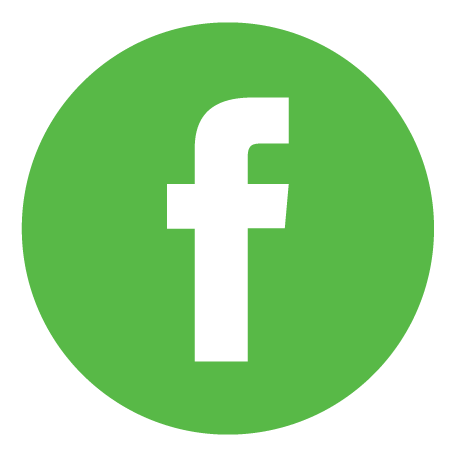 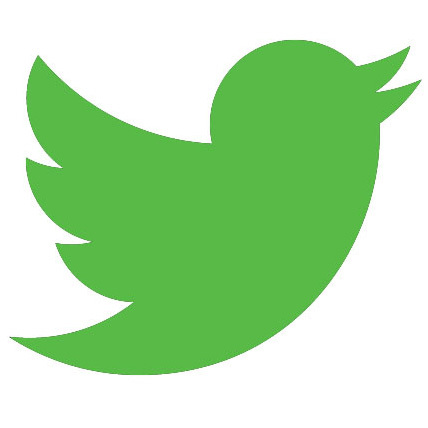 Rae has written a design blog on 'Challenging Gardens' for the Alitex Greenhouse website. 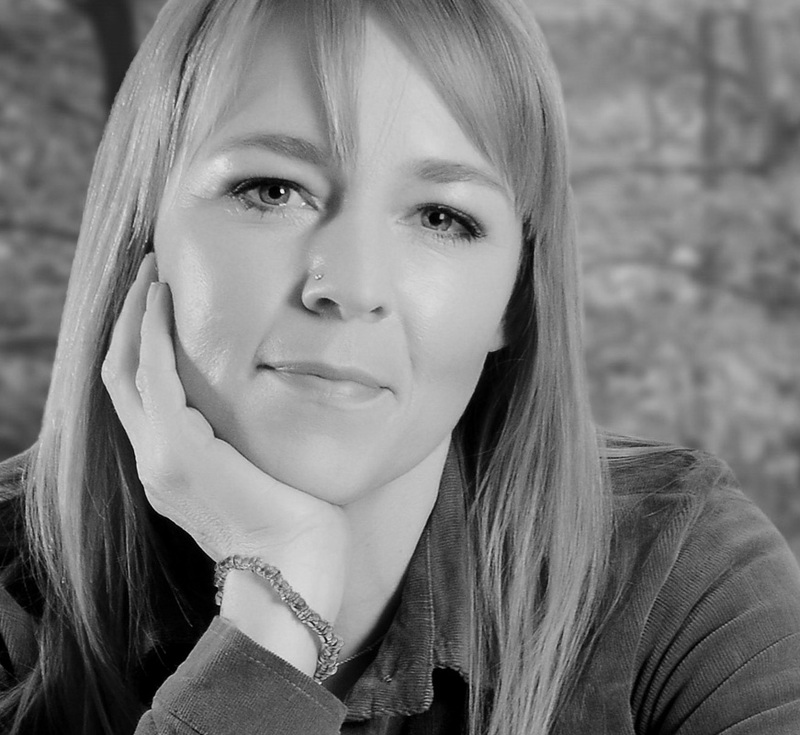 A light-hearted Q&A interview with Rae about her sources of design inspiration - among other things. 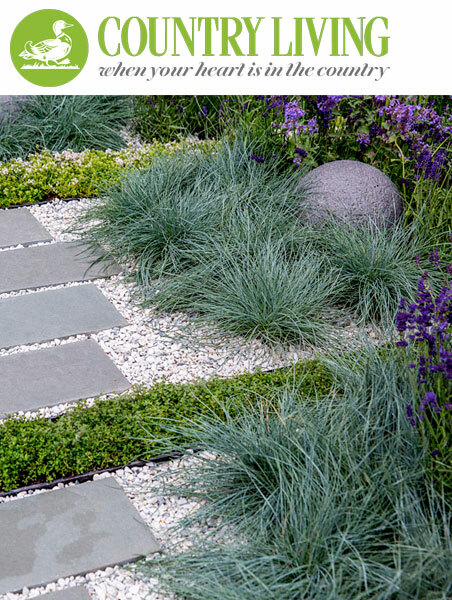 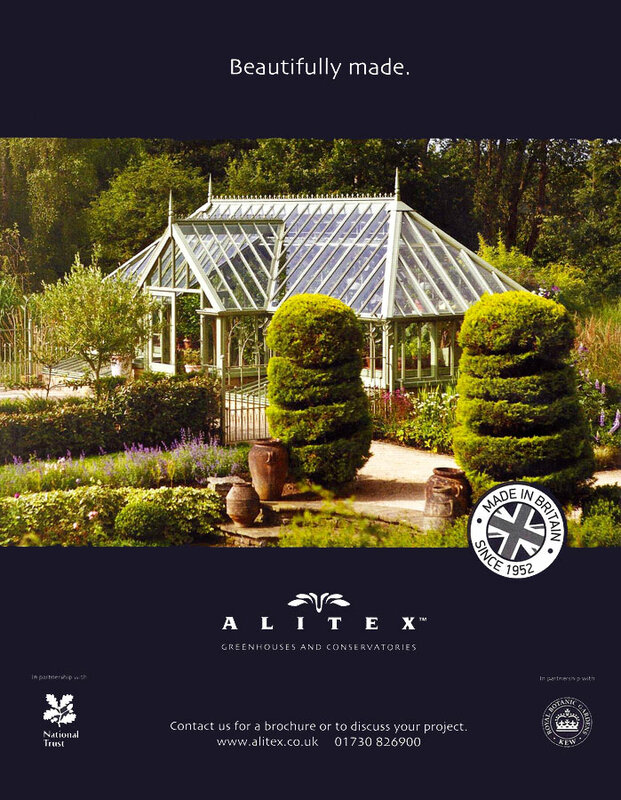 Rae designed the garden that features prominently in Alitex's current marketing campaign.